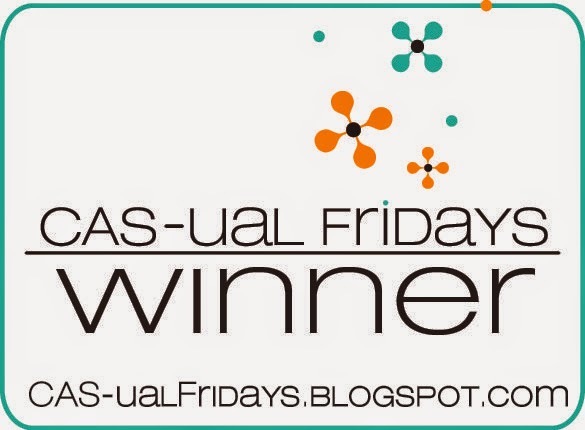 Congratulations Michelle! 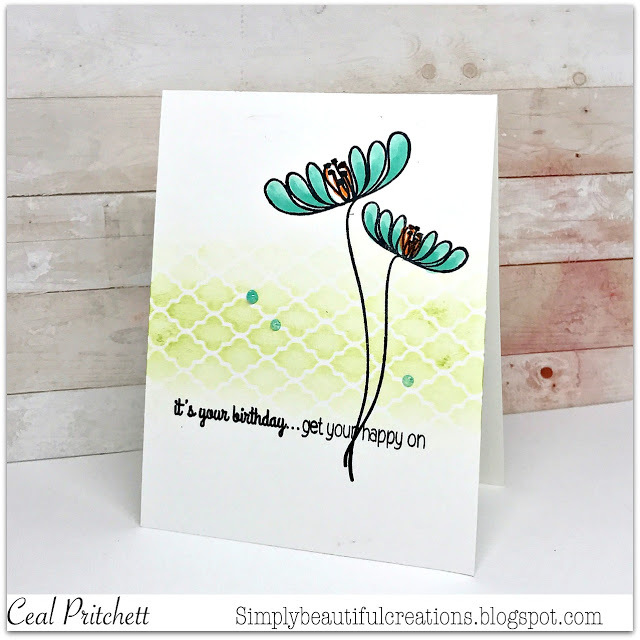 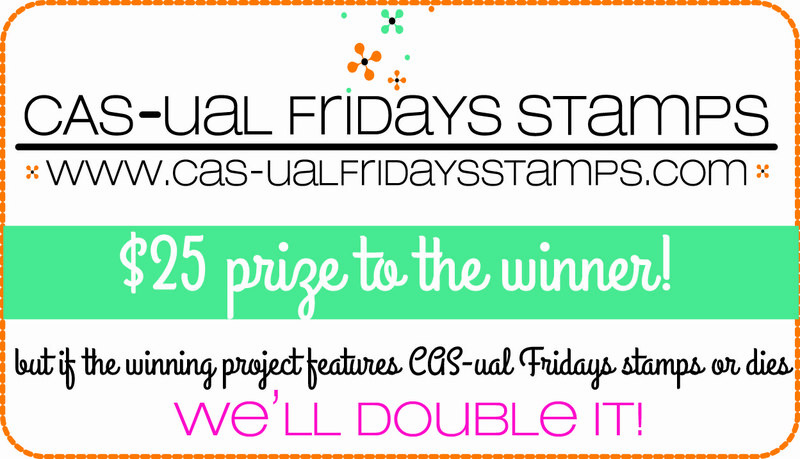 And thanks for using CAS-ual Fridays stamps on your winning card. 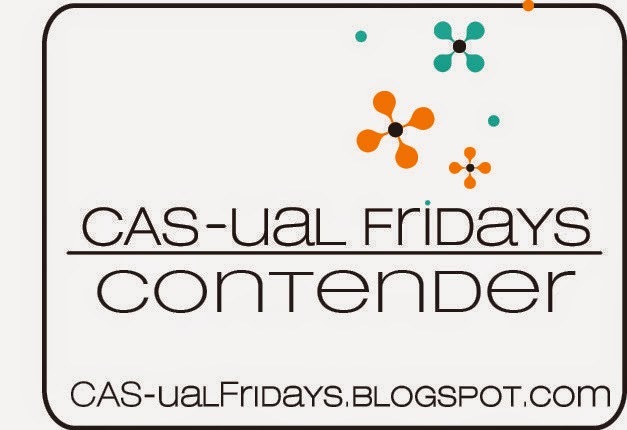 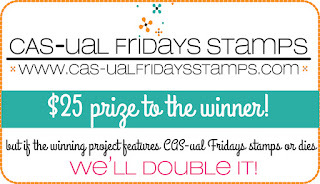 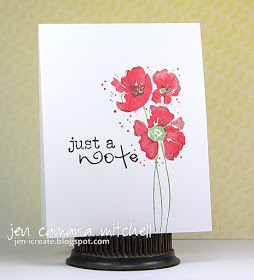 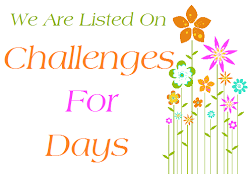 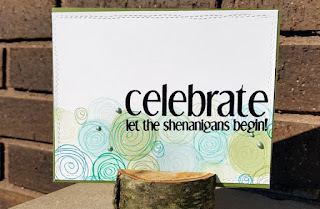 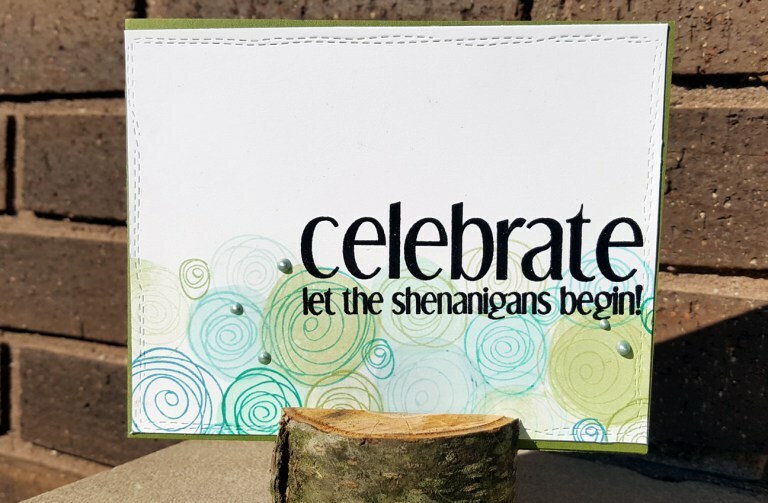 Please contact Michele at info@cas-ualfridaysstamps.com to claim your $50 prize. 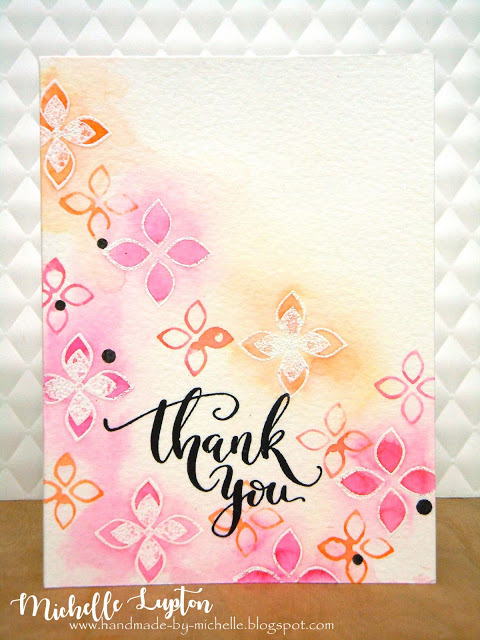 Happy to see my card as one of the contenders ,Thank you !